The Kearsarge Chronicle with Scott Blewitt of the New London Recreation Dept. Lynn sits down with Scott Blewitt, Recreation Director for the New London Recreation Department. 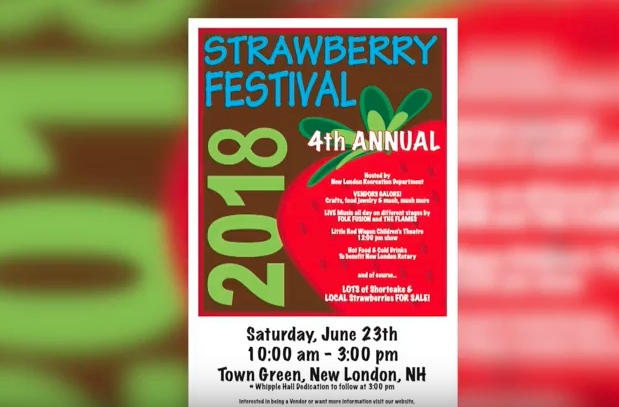 They discuss the summer events coming up in New London, Including their annual Strawberry Festival coming up on June 23rd.